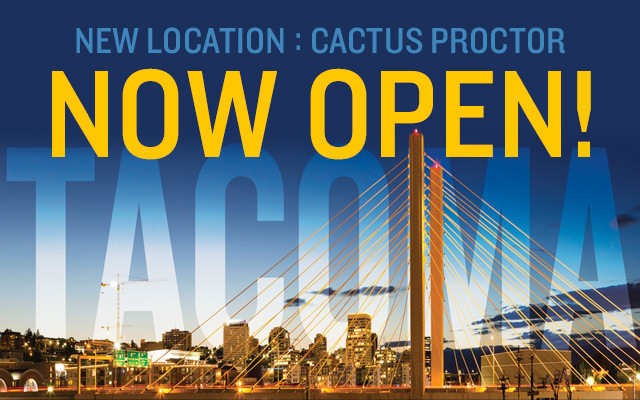 Job Fair: Work with Cactus in Tacoma! Proud To Be Green – We are an EnviroStar! 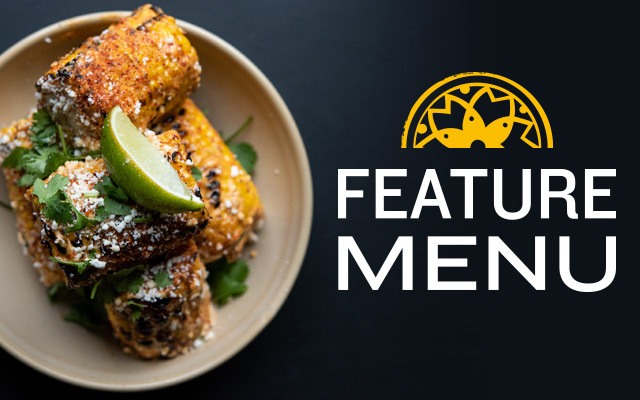 Squash Blossoms and Elote on the Cactus New Feature Menu! 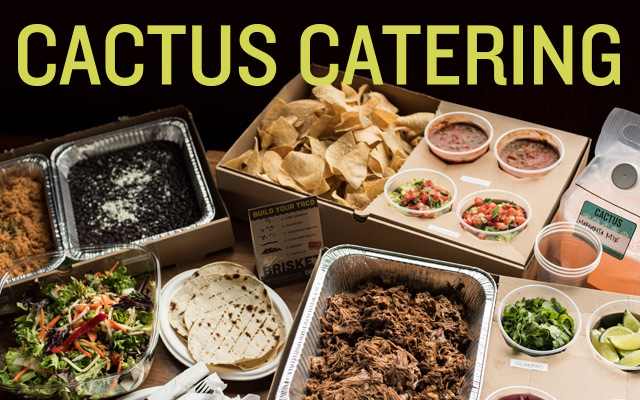 How was your experience at Cactus? Take our survey and win free stuff!